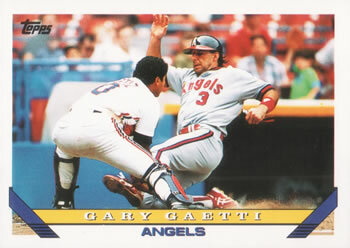 There was a time, not too long ago, when baseball players weren’t as affluent as they are now. Sure career minor leaguers are still paid pennies, but players, like Chuck Finley, who were first round draft picks also needed part-time jobs in the off-season. Apparently, Finley had quite the green thumb as he worked “in the nursery business,” which, in my imagination, involved trucking mulch back and forth and handing little old ladies poinsettias. This is a pretty serene, or, at least, calm picture. However, for fans of the Surreal Life, we know that his marriage to Tawny Kitaen was anything but calm. He was married to her for five years, ultimately filing divorce after Kitean beat him with a stiletto heel. His fiery personal life more reflected his mound presence than his off-season work habits. Finley owns a career 7.3 K/9 rate and 2,610 strike-outs. That is more than Warren Spahn, Bob Feller, Don Drysdale, Christy Mathewson, Lefty Groove, Jim Palmer and Vida Blue. 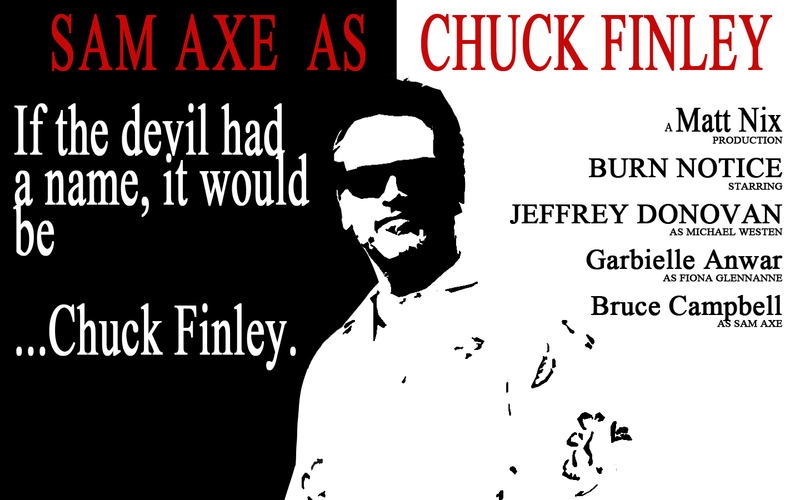 I’d be remiss if I didn’t also mention his not-exactly alter-ego television character, Chuck Finley, who is the alter-ego of Sam Axe, the former Navy Seal played by Bruce Campbell (not this Bruce Campbell). Man, I love Burn Notice. Like the character, there are some funny aspects of the career of Chuck Finley, the pitcher, namely that he is the only pitcher in major league history to record four strike-outs in an inning more than once and he was once traded for Coco Crisp. Regardless of the eloquent-ness, Boone must have had Mr. Miyagi teaching him Martial Arts for him to play 19 years as a catcher. Even in the photo, Boone seems to be in a perfect “wax off” stance. With all that training, Boone logged an astonishing 2,161 games as a backstop. 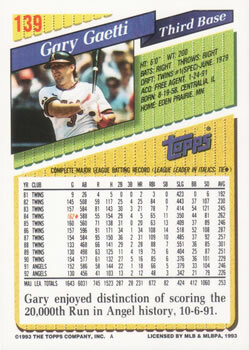 In major league history, there are only two players who caught more games than Boone, Ivan Rodriguez and Carlton Fisk. Pretty impressive, eh? If you asked a bunch of baseball fans, it’d be a long time before they came up with Boone as the player with the third most mileage behind the plate. While that is certainly interesting, what’s more interesting is the lineage. Aaron Boone and Brett Boone are Bob’s sons. Their grandfather, Ray, also played 13 seasons of pro ball. Maybe I should start chai tea lessons if I want my kids to become major leaguers! Or just teach them a knuckleball.